Submit your abstract to give a 10-minute presentation during the pitch session, or to present your poster at the Immunotherapies for Infectious Diseases Congress 2018. - a poster presentation at the poster session. 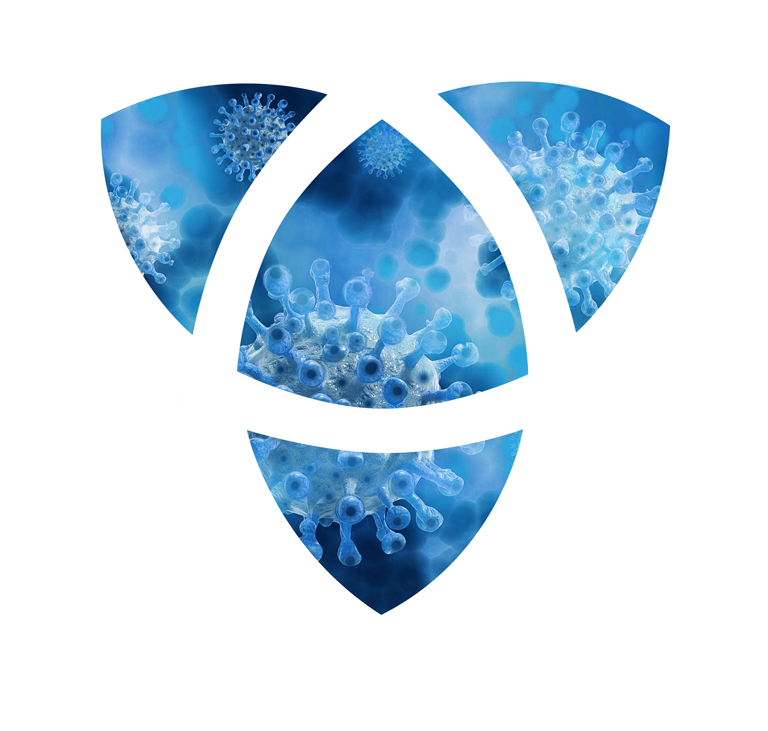 The I4ID2018 Scientific Committee will review the abstracts for innovative products, technology and research related to the development of innovation on HDT approaches to treat Infectious diseases. The most successful abstracts will include new breakthrough technologies that can contribute to the development of new diagnostics or HDT treatments for infectious diseases as well as new products that open a new vision for this field. All submissions must be non-promotional. Abstracts containing commercial products, technologies or services must provide competitive context, and show no commercial bias.